My First Circus: The Circus Child. 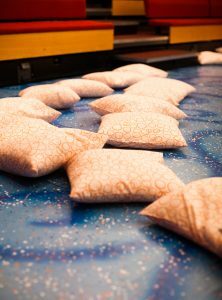 My First Theatre allows families with young children to experience theatre for the first time. Created especially with young children for young children and their families, this production will have you singing, dancing and playing with the characters through a magical adventure. A family friendly experience, in a relaxed setting for your little ones to participate in theatre for the first time; babies can be fed and children play along with the action. 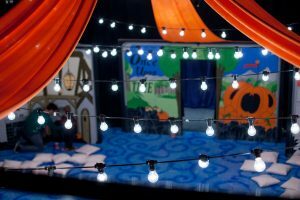 My First Theatre, the event the whole family can enjoy together, even when your little one sings along or dances out from their seat. My First Panto: Cinderella, premiered at The Garage in December 2016.